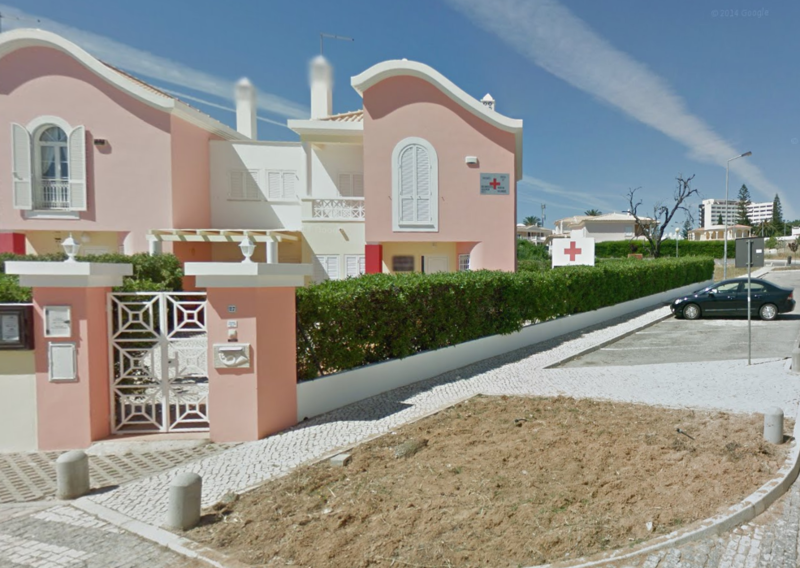 The practice is located in Albufeira, in the region of Praia de Oura / Montechorro. Within walking distance of “the Strip,” a major shopping street. You can find the practice very easy from the main four lane road in Albufeira. 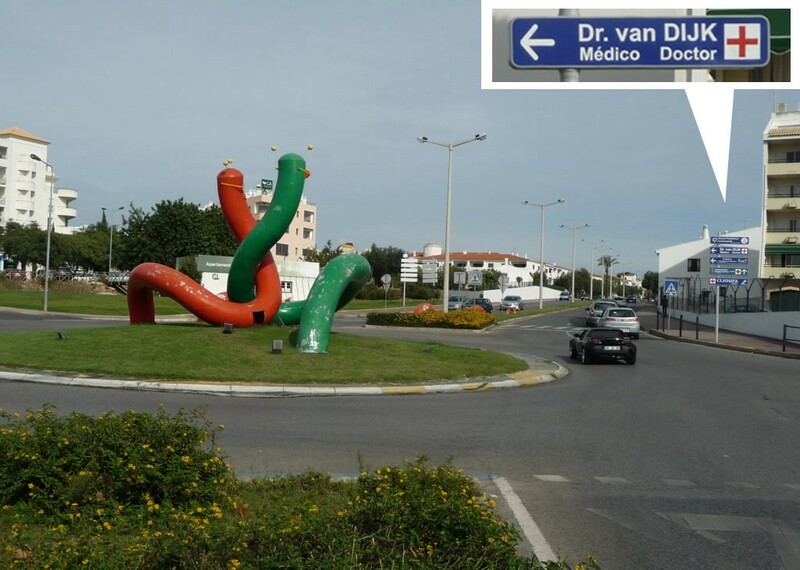 At the roundabout with the worms follow the road signs “Dr. van Dijk”.